Lingora allows you to chat to native speakers in real time. You can also publish audios and written texts, which native speakers will evaluate and let you know exactly what you need to do to make progress. What do native speakers get in return for helping learners? Lingora rewards native speakers for their help by giving them Lingorock points. Native speakers can use these points to earn discounts on cool things in our virtual shop. Learning English or French? We guarantee that our free language learning podcasts will really improve your speaking, listening, reading and writing skills. Unlike other sites out there which tend to focus on only one regional accent of a language, Lingora’s podcast lessons aim to get you acquainted with a wide variety of dialects. You might be learning English but how familiar are you with the differences between British English, Australian English and American English? Lingora’s podcast lessons help you learn about the different regional dialects and accents in the English language. Our podcast lessons are based on funny, humorous real-life situations. You will find yourself laughing out loud as you listen to crazy conversations between mad characters. Another proven scientific fact is that we learn languages more effectively when we are having fun. When we laugh, information flows much more freely through our brains and we can make progress much quicker. What is also unique about our free language learning podcasts is that real, native speakers evaluate your tasks and the decide whether you are ready to unlock the next level and make progress. 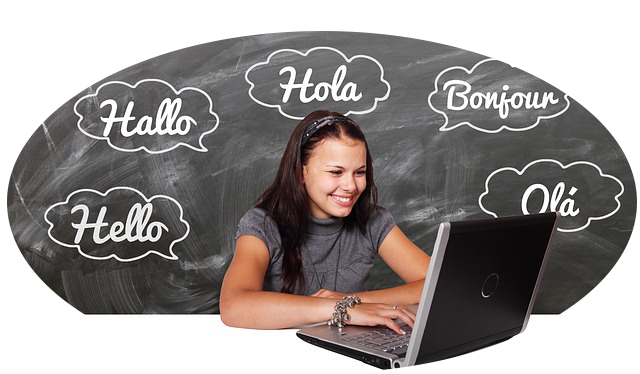 The tasks at the end of each level will test your pronunciation, intonation, accent, writing and grammar skills. Once your task is submitted, you wait 48 hrs to receive 100% free feedback (from a minimum of 3 native speakers) and see if you are ready to advance to the next level. Lingora’s chat feature allows you to communicate live with native speakers of the languages you learn via voice messages and text. Each time you say or write something that is not quite correct (something we all do when learning languages) your native speaker partner will let you know by pressing a clear cross button. If what you have said or written is correct, your partner will press a clear tick button to congratulate you. If that was not enough, Lingora also sends you a custom, weekly summary of all the corrections native speakers have provided you with along with custom tasks to ensure you remember to act on their highly valuable advice and never forget it. This includes all the advice our dedicated native speakers give you in the task you complete in the free language learning podcast lessons After all, if you are never informed about the mistakes you make in the languages you learn, how are you supposed to resolve them and improve? Just like learning how to play a musical instrument or a new sport, the more time and effort you dedicate to it, the quicker you will progress. Learning languages is no different. It is very important for you to dedicate as much time as you possibly can to immerse yourself in the languages you learn. Sometimes this can seem a little unrewarding, don't you think? But with Lingora, each time you carry out an action on the platform you are rewarded with our very own Lingorock currency. Just published a written text? Receive 20 Lingorocks! Just completed a free language learning podcast lesson? Receive 30 Lingorocks. You can use your Lingorocks to earn valuable discounts on unique resources in our virtual store. These include private online and face-to-face lessons, study abroad programs and homestays with native speakers, specialist language courses and more. Compete with the other users using our streak and leader-board graph. 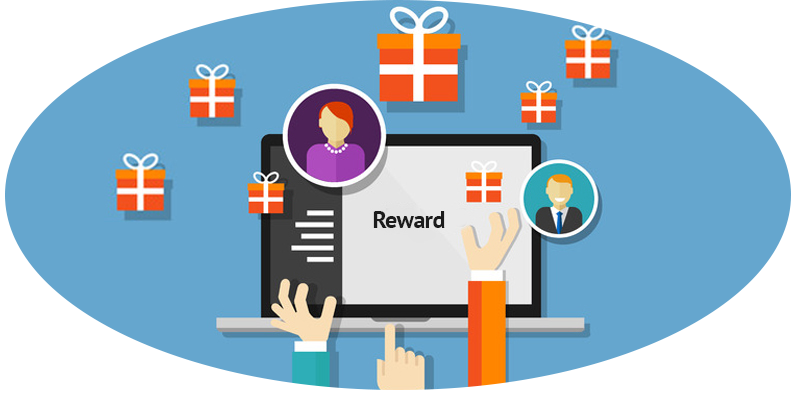 The most helpful members (those who provide the most feedback to those learning their native language) are the most generously rewarded.